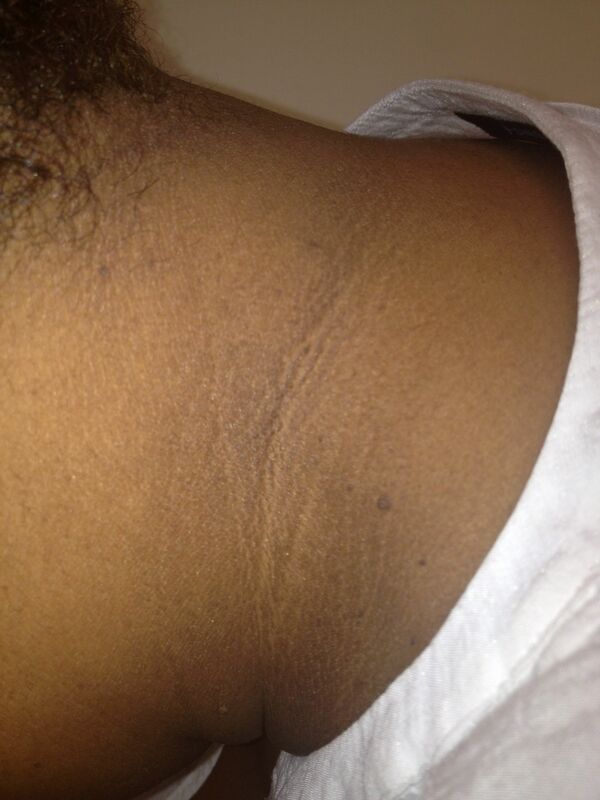 Acanthosis nigricans literally means thickening or darkening of the skin. It is often seen in the neck, axilla, groin, and abdomen. In darker tanned individuals, Acanthosis nigricans can present as darker lines, patches, or skin tags, black spots on the face and neck etc. 3 What’s causing your weight gain? 4 Could insulin resistance explain your weight gain? 5 What really causes your weight gain? 7 Is low vitamin D due to unhealthy belly fat? 11 Need help losing weight? While the exact cause is not known, it is one of the most commonly seen signs of insulin resistance, and metabolic syndrome. 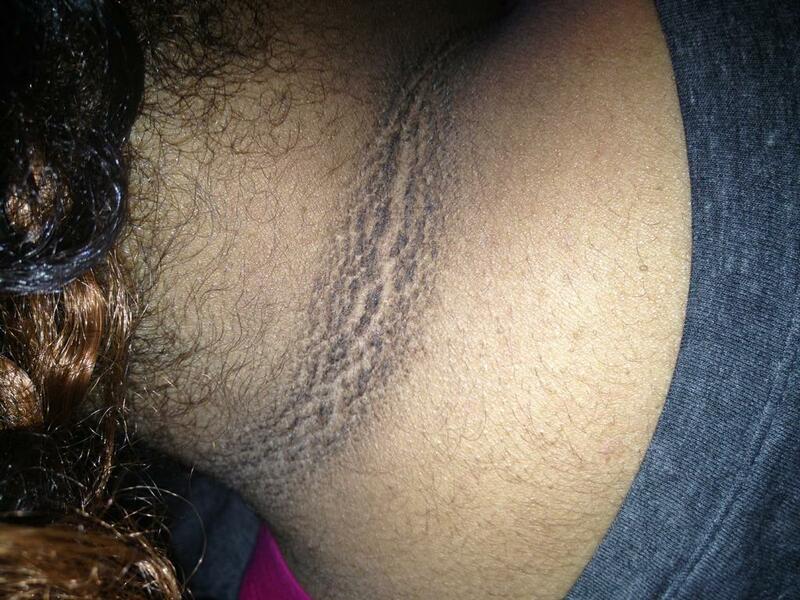 Skin tags are actually one of the commonly associated conditions with Acanthosis. 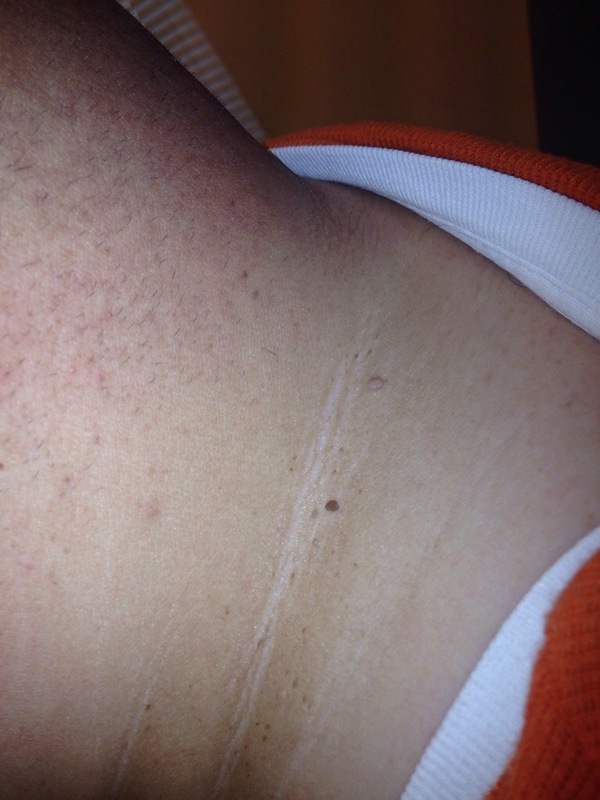 According to Dr. Prab R. Tumpati, MD, skin tags, and acanthosis are early signs of the body compensating to the process called insulin resistance that causes excess weight gain in the tummy and upper part of the body. Diabetes has increased by over 500 percent in the last 50 years or so and now affects 8 percent of the population. Could insulin resistance explain your weight gain? What really causes your weight gain? Is low vitamin D due to unhealthy belly fat? This page was last modified on 26 January 2014, at 13:04.